The final milk production tallies for Q4 2018 are complete. Collections from the Big 7 regions screeched to a standstill, barely lifting at 0.1% YOY. Farmgate milk prices were unable to mitigate expensive inputs, with margin squeeze resulting in most major exporting regions unable to significantly boost output. US milk flows struggled to match historic averages, with growth at just 1% for the year. The EU continues to trail year-on-year. Tumbling milk collections in Australia are set for double-digit declines for the season. 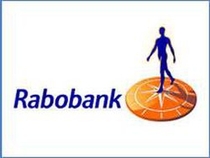 Yet, according to Emma Higgins, Dairy Analyst at Rabobank, "A diverging milk collection theme is apparent for other parts of the southern hemisphere. 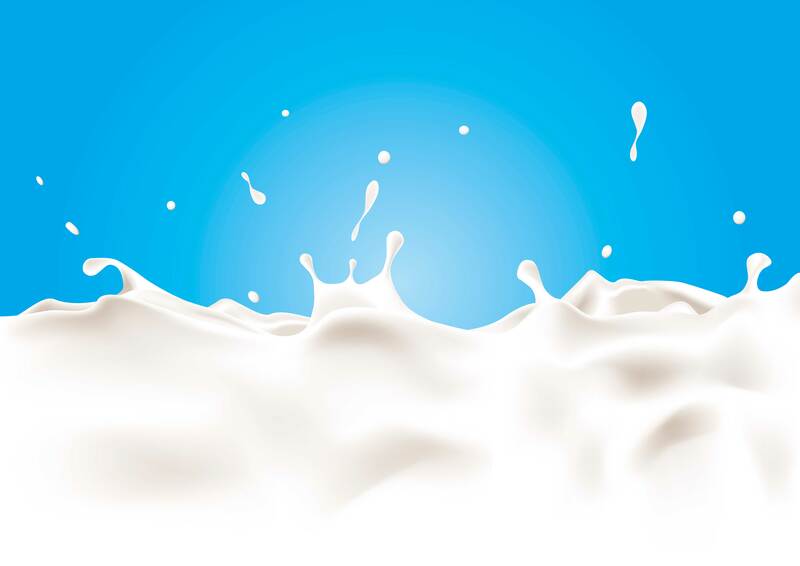 Brazilian milk supply has increased despite modestly rising production costs, while New Zealand posted stronger-than-expected milk production growth before stalling in February 2019." A challenging milk production environment is set to continue across 1H 2019. Lingering weather impacts on feed quality and quantity will continue to play out for the EU, Australia, and now New Zealand for the closing months of the 2018/19 season. Indicative Q1 2019 Big 7 collections show a small decline in year-on-year milk production growth for the first time since 2016, and Q2 production collectively also looks set to end in negative territory.